THE South African Medical Association said unpaid doctors will not show up for work until their January salaries are paid. The association said doctors were unable to pay for transport to report for duty without their salaries. They include 48 healthcare professionals from various hospitals and clinics in Gauteng, five from the Eastern Cape, and several others from various provinces. The organisation said a total of 222 professionals from Gauteng alone had not been paid. 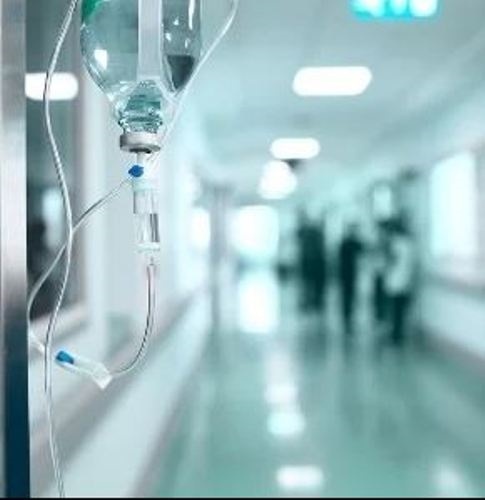 On 1 February, the Gauteng Department of Health said it had paid more than 552 interns and community service employees and more payments were expected on 4 February. Head of Department Dr Mkhululi Lukhele immediately sent out a communication informing hospital CEOs of the delay in salary payments to alleviate panic among affected employees. The department said salaries could only be processed after post creation, which must be preceded by endorsement by provincial Treasury, and this had happened in January. Head of department Dr Mkhululi Lukhele said the endorsement was to ensure the department spent within the allocated budget. Lukhele said efforts to prepare for the next run were in place. Dr Lukhele said in order to address outstanding payments due to late submission of professional registration documents, another run is scheduled for next Monday.